Indian Eyes is a prime contractor to the Department of Energy (DOE) and maintains a DOE approved Facility Clearance. In addition to our security support services, Indian Eyes offers a world class Team providing K9 and protection dog services throughout the federal, commercial, and privates sectors. 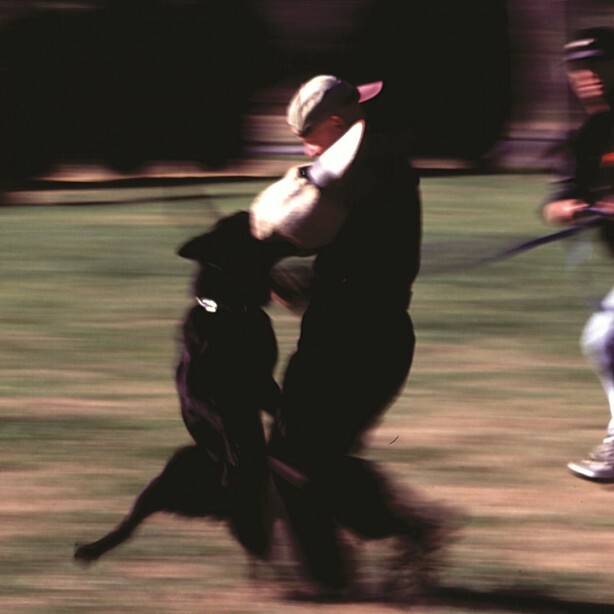 Our K9 TEAM has been training dogs competitively and professionally for over 30 years and consists of some of the TOP best names in the protection dog arena. Today our trainers and dogs are highly sought-after, they have worked with high-profile companies, government agencies (US Military) as well as top athletes and celebrities. The Indian Eyes team believes that all families have a basic right to peace of mind and security, and we take great pride in helping to ensure that all of our clients receive exactly that. 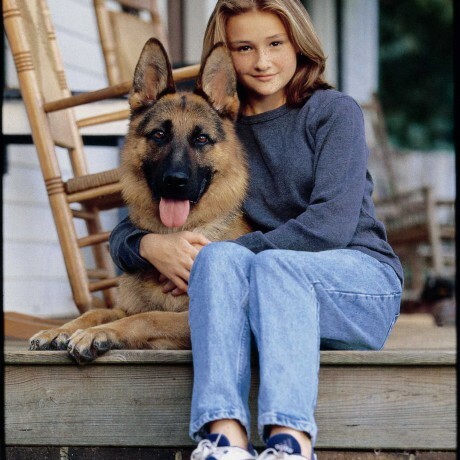 We call this “Huggable Security” in the form of a well-trained, lovable German Shepherds for individual families. The Mission is to provide a secure environment protecting your assets through the minds of an Elite team that understand the stringent requirements of the federal government and the team that will not forget the families that deserve “Huggable Security”24 hours per day, 7 days per week.